West Central Kentucky gas prices are up by seven cents to $2.368 per gallon this week, according to AAA East Central’s Gas Price Report. In the Great Lakes and Central region, gas prices range from as cheap as $2.27 to as expensive as $2.57. There is an 11-cent gap on the week between price increases and decreases, which is not surprising as the region traditionally sees high volatility from week to week. 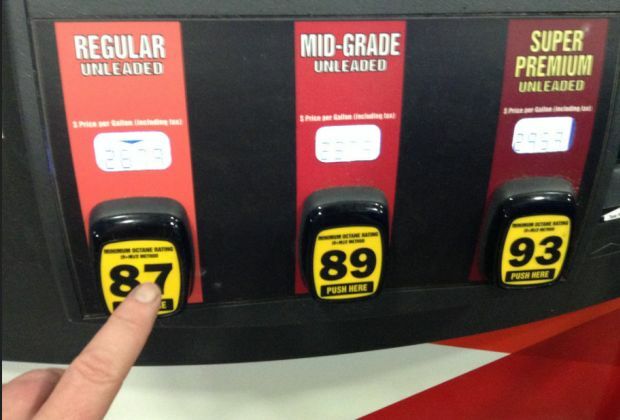 Statewide, gas prices in Kentucky are nine cents more expensive on the week. Gasoline inventories dropped by a small 817,000 barrels on the week, but measure at a strong 60 million. Overall, inventory levels in the region are in line with levels this time last year, according to Energy Information Administration (EIA) data.